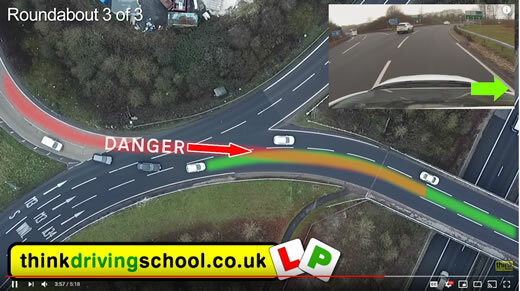 This section is designed to provide all the necessary information on the UK Driving Test and how Think can help you with learning to drive. From the legal requirements right through to post-test training and information that will assist you on the road. In recent years several changes have been made to the test designed to help make people become safer drivers. Before learning to drive, you must have a provisional driving licence. Apply for yours online or visit your local post office to obtain the D1 form.